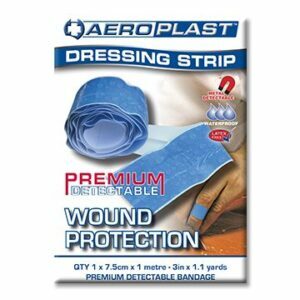 AeroPlast Waterproof Tape is a strong and highly durable washproof surgical tape suitable for waterproofing wounds. 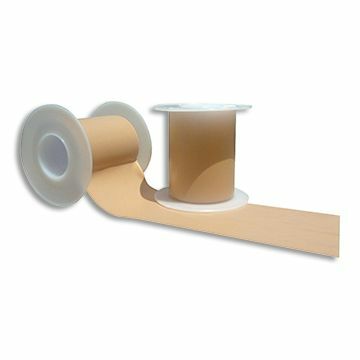 AeroPlast Waterproof Tape comes in an individual spool ensuring the tape is kept in optimum condition. 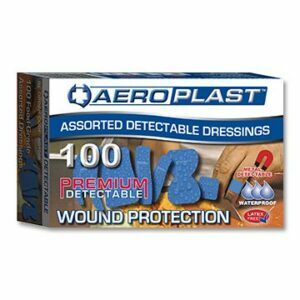 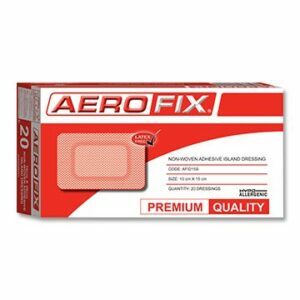 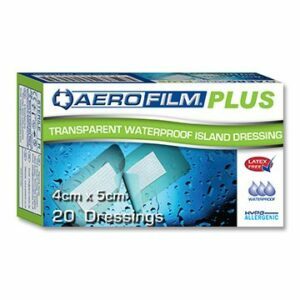 AeroPlast Waterproof Tape is resistant to ingress of water, grime and oil keeping the wound clean and dry.